Performing a wedding in Monument, Colorado. 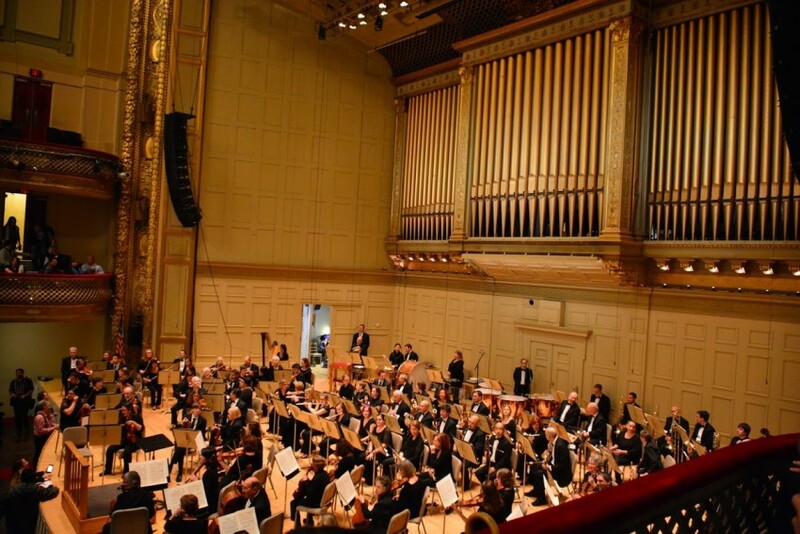 Getting ready to perform at Symphony Hall in October, 2015. Watching a wedding ceremony in August, 2014. I am a solo, classical flutist available for holiday parties, weddings, funerals, family gatherings, worship services, and other events. With eighteen years of classical training, I have been repeatedly praised for my artistry, interpretation, and sound. Reliable and easy to work with, I would be delighted to add a classic, musical touch to your event. Organization, timeliness, ease of communication, affordability, expressive repertoire, artistry. I am a reliable and hassle-free choice! The daughter of two music teachers, I began learning flute when I was seven years old. An active band geek from elementary through high school, I participated in many honors bands and attended music camp during the summers. I majored in Music Performance at Case Western Reserve University, in cooperation with the Cleveland Institute of Music, where I found my love of orchestral and chamber music. I've been honored to play in wonderful venues such as Symphony Hall and Severance Hall, and have interacted with some truly inspiring musicians. My teachers include Katherine DeJongh, Mary Kay Robinson, and Lisa Hennessy. 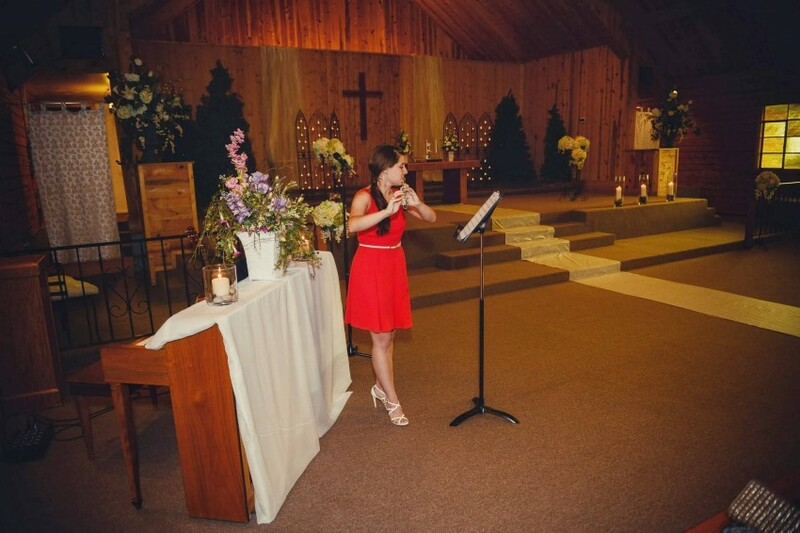 As a solo flute performer, it is difficult for me to perform and be well-heard in large, outdoor spaces. I am best used in small outdoor spaces, churches, restaurants, rooms, and venues with strong acoustics. Microphone/amplifier, should you deem it necessary.